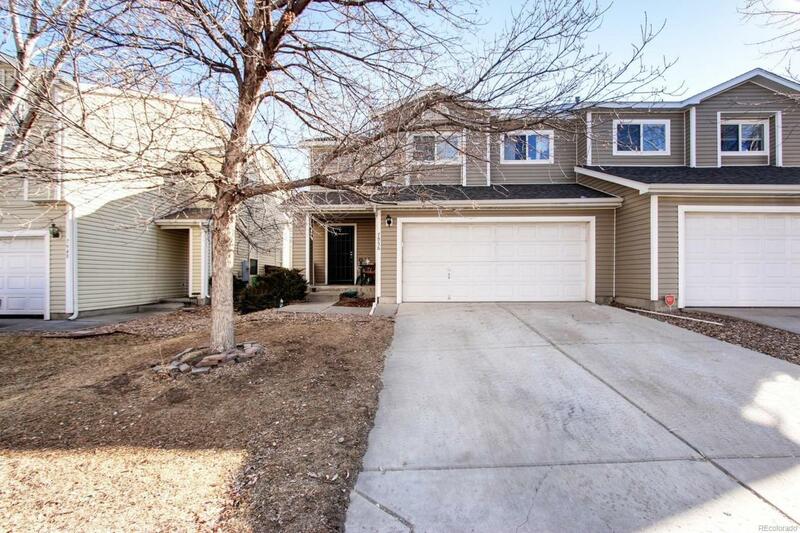 Wonderful Townhome in desirable Southcreek neighborhood. Low HOA dues. Cherry Creek Schools. 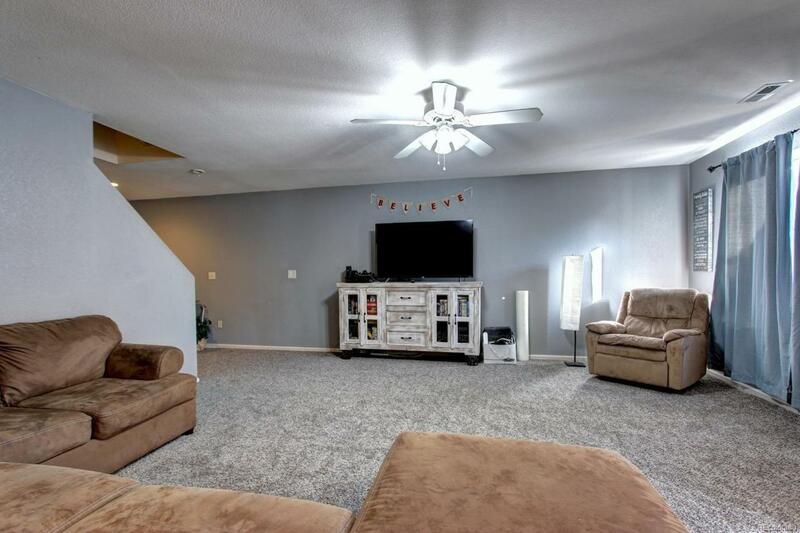 3 bdrm, 3bath, New Carpet, Large open floor plan. 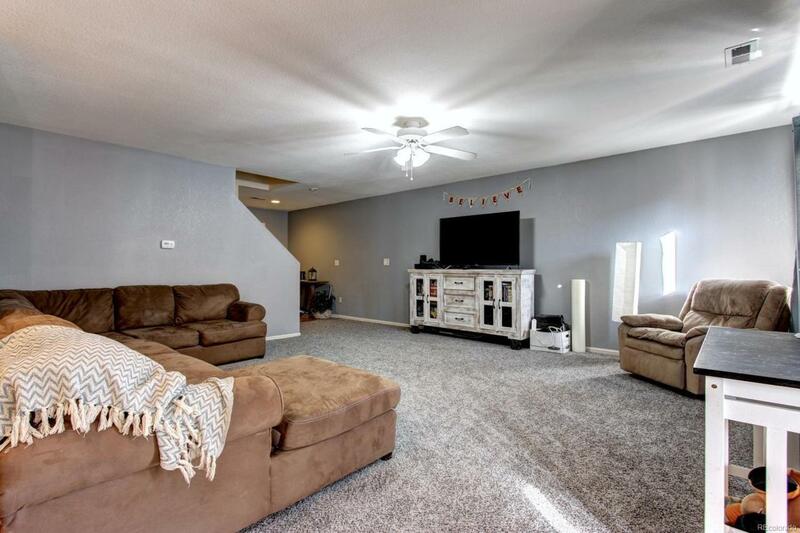 Big kitchen, living room, and half bathroom on the main floor. 3 bdrms upstairs. All appliances stay including washer & dryer. Charming patio/yard area where you can relax. 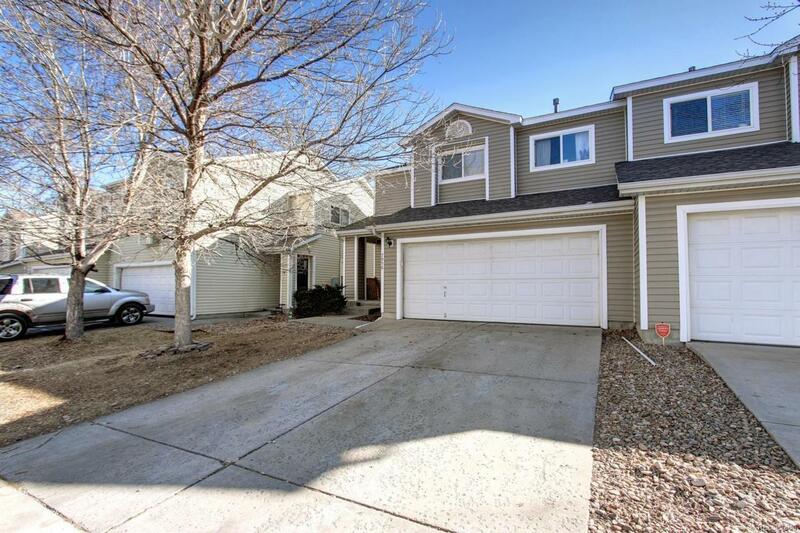 Easy access to I-25, I-225, E-470, DTC, shopping, and entertainment!